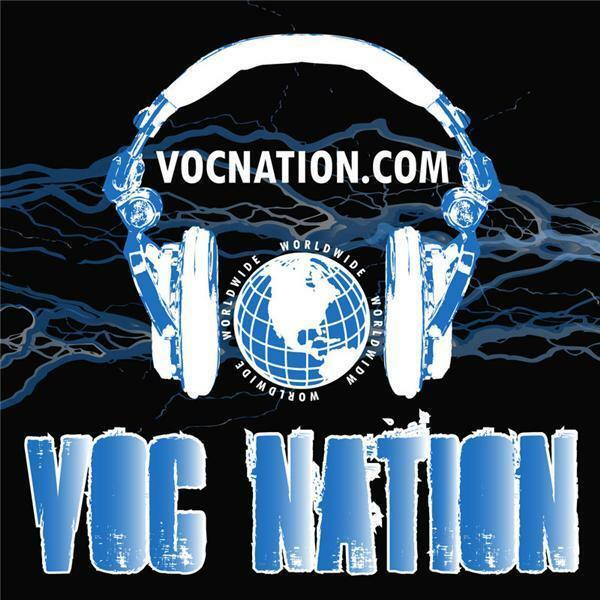 VOC: Max Wrestling #71: "The Draft Was A Car Crash." The Max Wrestling quadrant predict Battleground and discuss the WWE Draft fallout + Cruiserweight Classic! And of course the unique trivia and our signature podcast promo!